The best view of the railroads is from the east sidewalk of the Dale Street Bridge, where the railroads passed through what is now Great Northern Business Park. 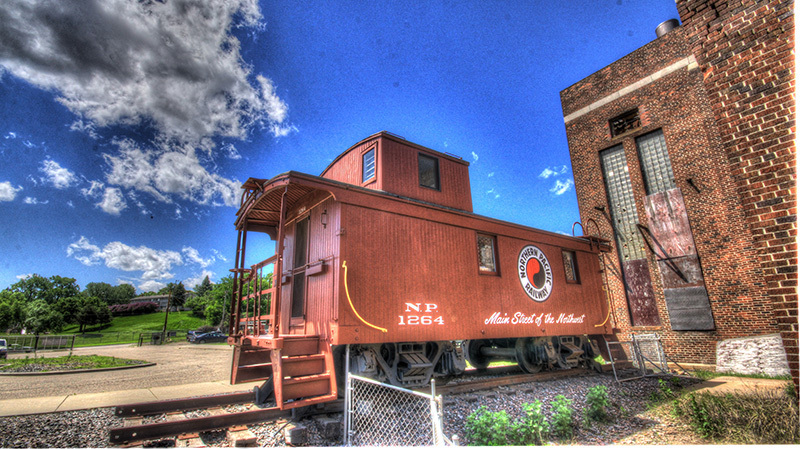 A railroad was first chartered by the Minnesota Legislature in 1857 and received a Congressional land grant as the Minnesota and Pacific Railroad. 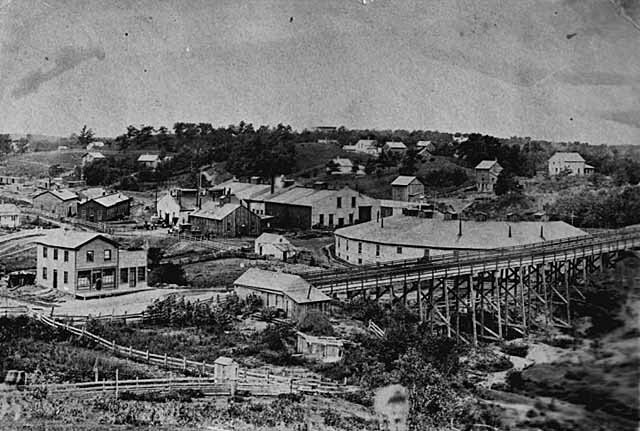 The financial panic of 1857 and other difficulties slowed the project but most of the railroad between Saint Paul and Saint Anthony had been graded by 1860. 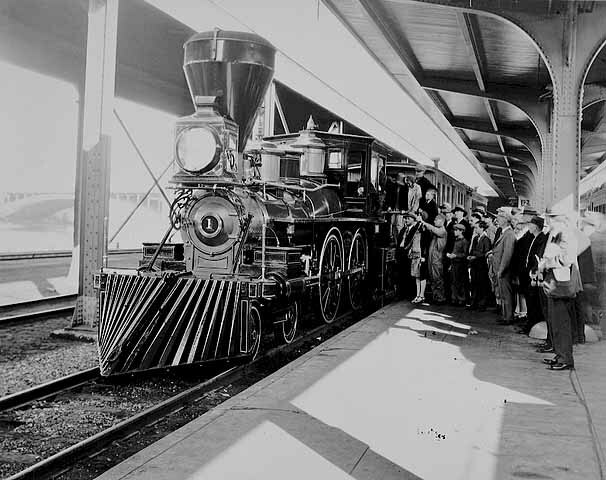 In 1861 a small steam locomotive, rails and rail cars arrived on the steamboat Alhambra. 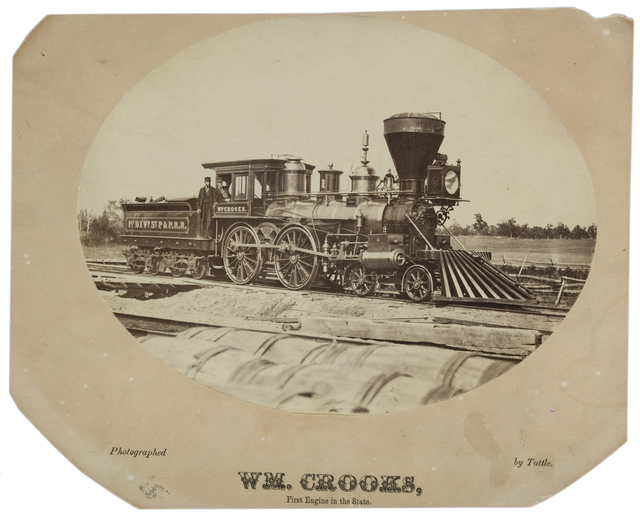 The locomotive was the William Crooks, named for the chief engineer on the rail line. 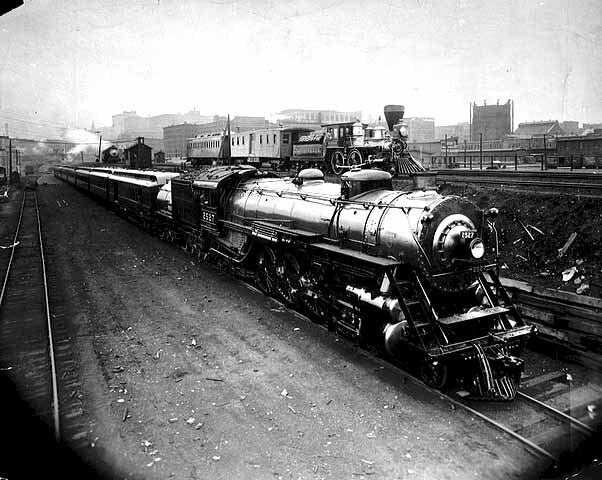 In 1862 the railroad’s name was changed to the Saint Paul & Pacific Railroad. 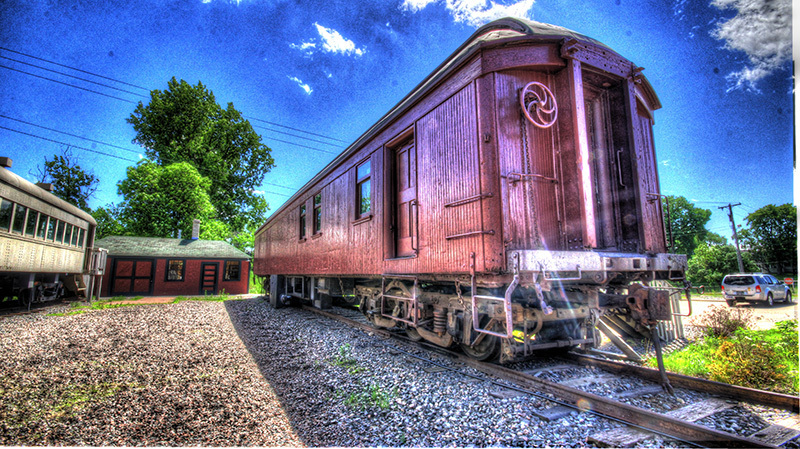 Track was laid that spring and on June 28, 1862, the William Crooks pulled a small passenger train from Saint Paul to Saint Anthony. 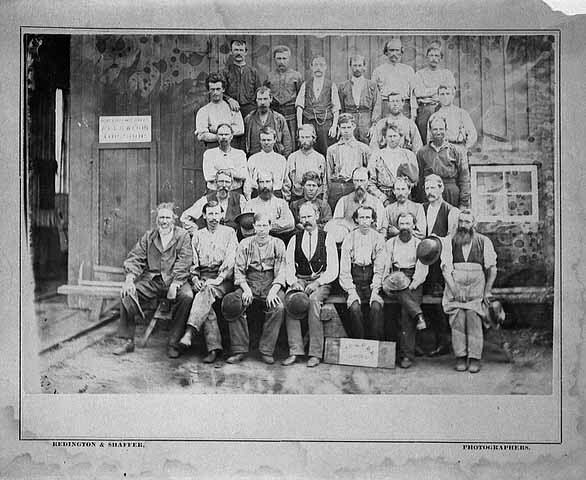 (That location today is in Minneapolis near Saint Anthony Main.) Part of that trip went through what is now Frogtown. 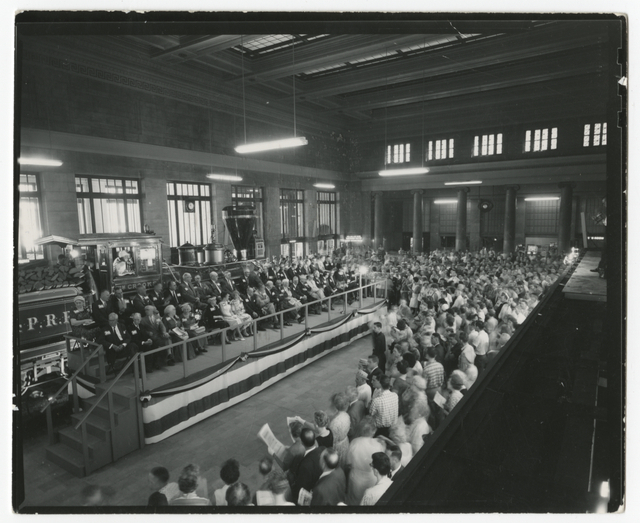 The governor, lieutenant governor, St. Paul’s mayor and several city aldermen directors of the Saint Paul & Pacific Railroad and about 100 citizens made the trip, according to the Saint Paul Daily Press. 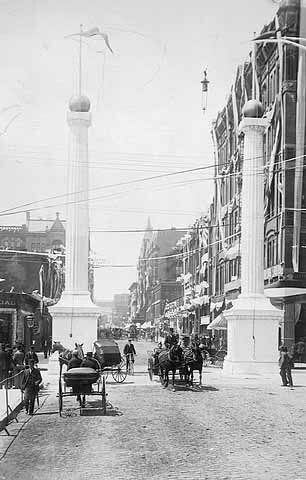 The train left St. Paul at “about half past two o’clock and returned at six o’clock,” when an evening banquet was held when the group returned. Railroads made it possible for Minnesota and the nation to grow, carrying goods and passengers where riverboats couldn’t travel. Saint Paul became a major center of railroading. James J. Hill, the “Empire Builder” whose Great Northern Railway would reach the West Coast – and included the original Saint Paul & Pacific line, left his mark on Frogtown. During the Panic of 1873 the Saint Paul & Pacific went bankrupt. 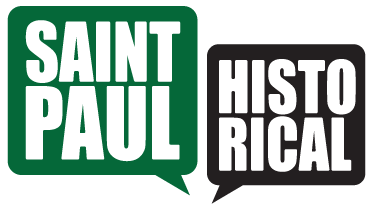 Hill purchased the line and in 1879 it became the Saint Paul, Minneapolis and Manitoba Railroad. 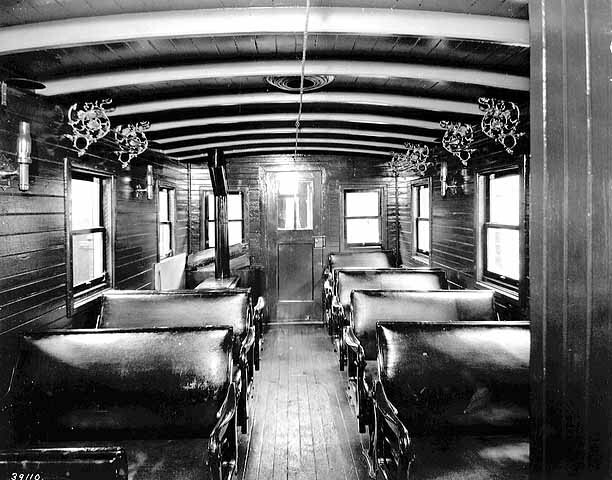 By early 1893 these lines had become part of the mighty Great Northern Railway, which provided train service from Saint Paul to Seattle. By 1901 Hill also had control of his rival line, the Northern Pacific Railroad. 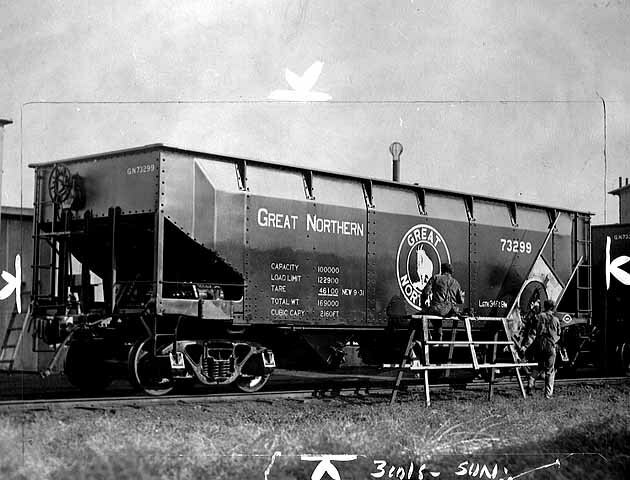 The Great Northern was the only privately funded, and successfully built, transcontinental railroad in United States history. Hill was proud that he hadn’t had to seek federal land grants to build the transcontintental line. Hill would state that his railroad was built "without any government aid, even the right of way, through hundreds of miles of public lands, being paid for in cash". Rails through Frogtown mark the start of that system. 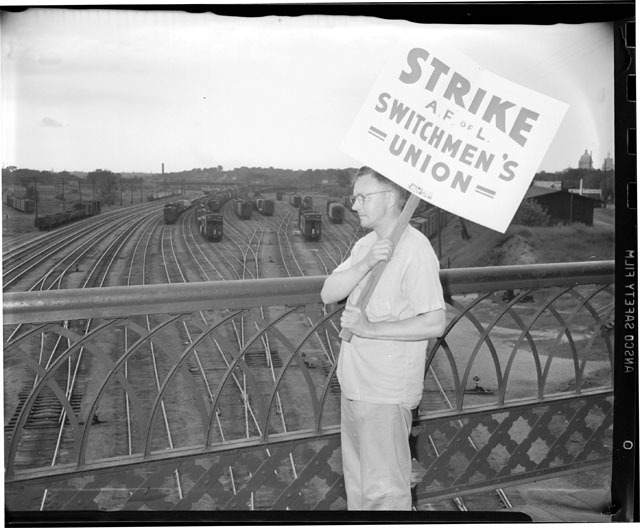 Jane McClure, “Frogtown's Railroads,” Saint Paul Historical, accessed April 19, 2019, https://saintpaulhistorical.com/items/show/240.